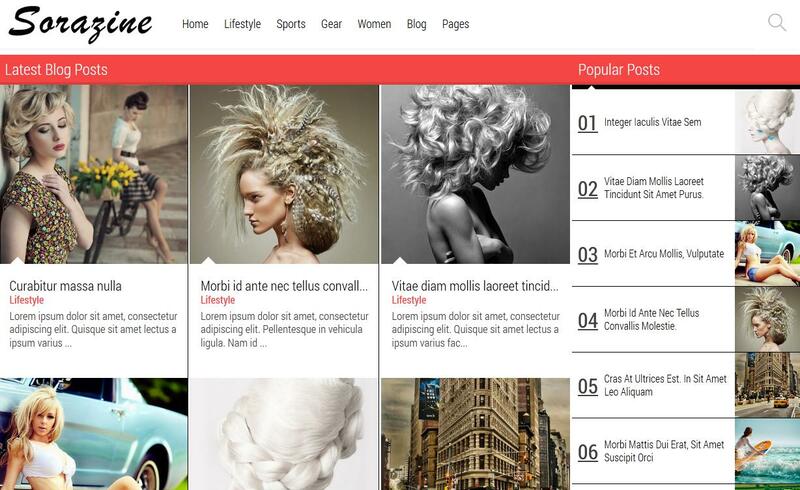 Sorazine Responsive Blogger Template is one of a class in the series of blogger templates. Beautiful, sleek, well crafted with hands of very experienced designers. Sorazine is Seo optimized to index your blog's faster. Lot of advance features have been added in this blogger template among them advanced page navigation inside post pages is very unique and no-one has installed it yet. Latest web-design technology like CSS3, jQuery have been implemented in this blogger template to make your blog look more fantastic.